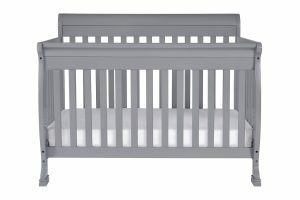 Convertible cribs are smart investments for nursery furniture. 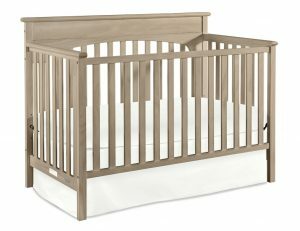 Many options are budget-friendly, affordable, and suit any style from rustic to modern! 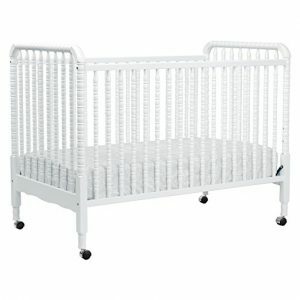 When we began our search for nursery furniture, I was hoping to find a few good options for convertible cribs. But I was pleasantly surprised to find many more than a few options! 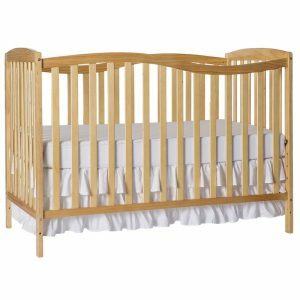 I’ve gathered up some stylish and budget-friendly cribs that caught our eye. 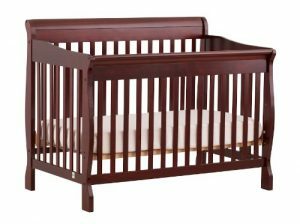 Given that this was our first time shopping for nursery furniture, I was a bit nervous that we’d be hunting for a needle in a haystack. 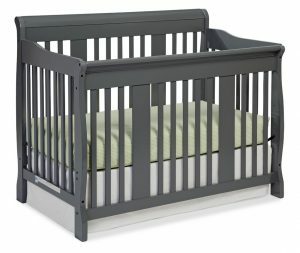 But we actually found lots of stylish, affordable convertible cribs that got great marks for safety, too. We were hoping to spend around $300, maybe up to $350 or $400, and we were stoked to find that many of our top picks came in well under that amount. I’ve collected up some of our favorites here, and the prices (at least at time of publishing this) are at or under $300! 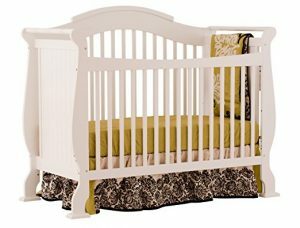 If you’re also hunting for convertible cribs, be sure to pin or bookmark this post to reference later! 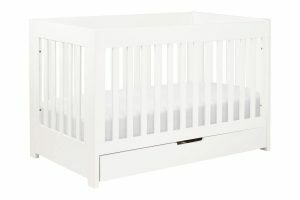 Click on the image of any crib for more information. 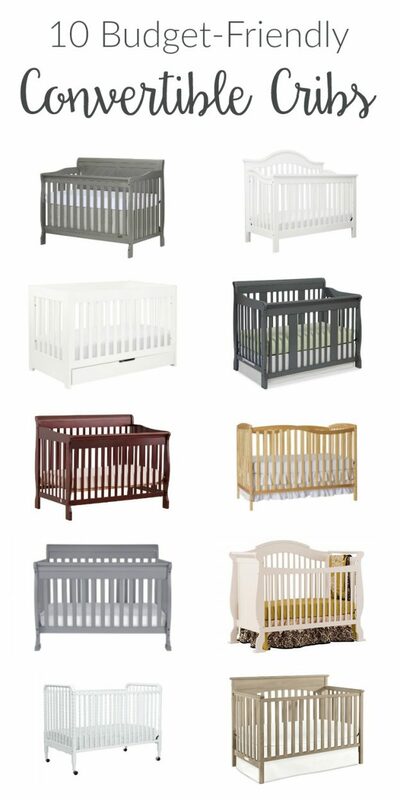 If you’re in the market for a convertible crib, I hope this collection gives you some ideas! 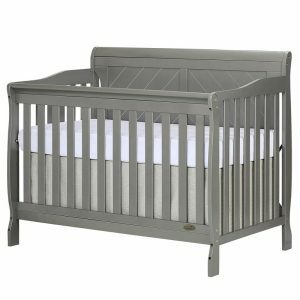 All of these cribs come in a variety of finishes, too, so if you prefer an espresso stained wood look over painted white or grey, you’re in luck. I also love that most of these options offer a few unique and stylish details, like a curved or solid back panel. Do you have a favorite from this list? 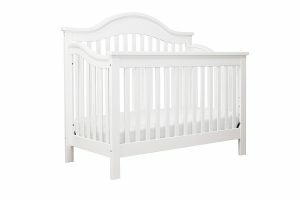 Which one do you think we chose for our little girl’s nursery? This entry was posted in Around the House on February 8, 2018 by Two Purple Couches.